My ears resound to the Shepherd’s song, piping no soft melody, but chanting full forth a heavenly hymn. The Angels sing. The Archangels blend their voice in harmony. The Cherubim hymn their joyful praise. The Seraphim exalt His glory. 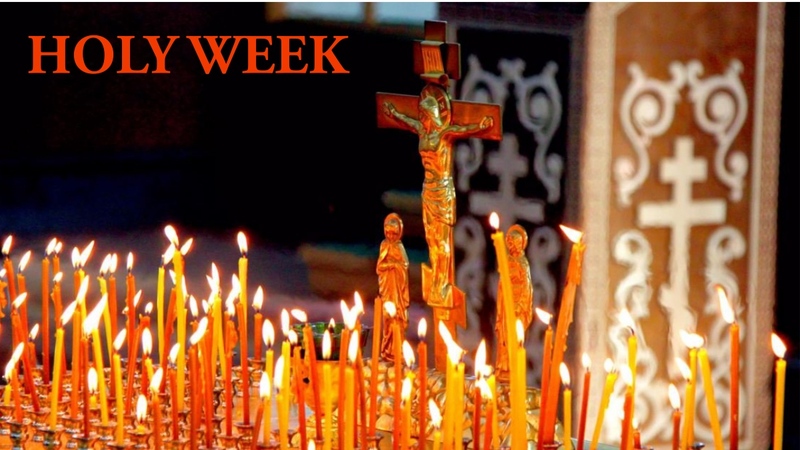 All join to praise this holy feast, beholding the Godhead here on earth, and man in heaven. He Who is above, now for our redemption dwells here below; and he that was lowly is by divine mercy raised. 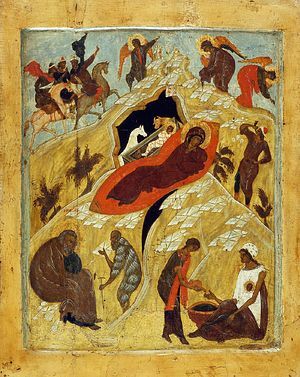 Icon of the Nativity of Christ.